What is truth? To anyone who would style themselves a truth seeker the question could not be more relevant. 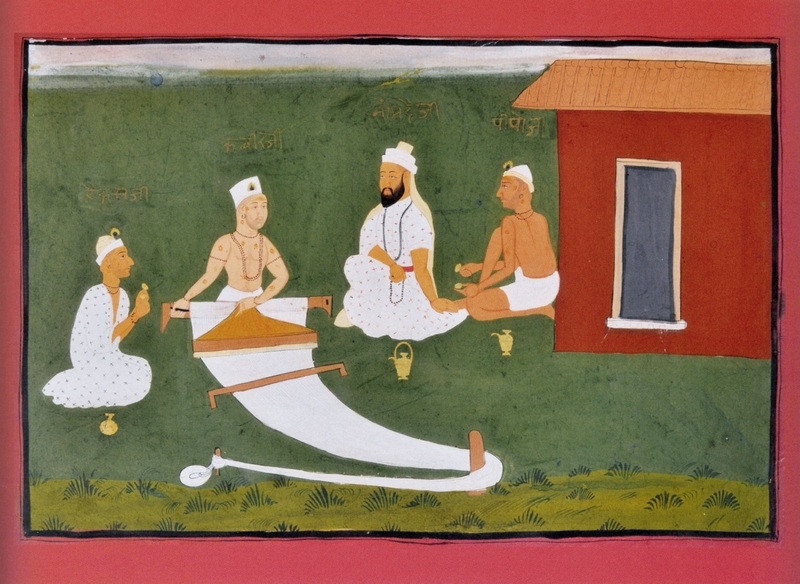 When Kabir was alive, he saw that many who lay claim to the truth clung to falsehoods and lies in their beliefs. It is clear that a decree of truth is not reliable. When most people think about what truth is, they define it as the most accurate representation of fact or reality. The only assurance that we can have of our devotion to the truth is the willingness to be wrong, to have any error or falsehood exposed. If we find flaws in our most cherished beliefs, and we allow them to crumble to nothing to let the truth be told, then we have integrity. 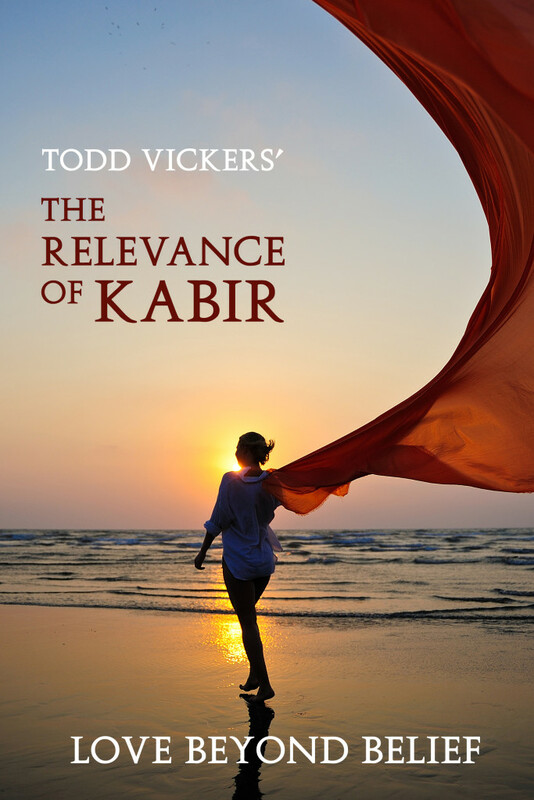 The Relevance of Kabir focuses on a man who sought to be a voice of truth after leaving behind two religions. Will you give up yourself when the clothes of pretentiousness fall away? Will you yield? Will passion drive you nearer to the beloved, while you whisper “yes”? What if a beautiful lie, to which you were promised, bursts in shrieking, “Stop! I will be anything you want. You cannot possibly want that one [truth] so crass and ugly. It is your duty to remain with me!” In that moment, can you say “No! I desire the beloved that no lie can rival”? How wonderful to see a teaching of such purity.